But here’s the thing. “Write what you know” is a woefully misunderstood concept. Just because you have zero experience with time-traveling talking goats doesn’t mean you can’t write about them. Anybody can! The true point of this time-worn advice is simple: USE what you know to HELP you write the imaginative story of your dreams. So, let’s look at some ways to do this. I’d wager very few audience members for Guillermo del Toro’s “Shape of Water” had ever fallen in love with an aquatic creature, and yet the film resonated with movie-goers worldwide. The film even took home the Academy Award for Best Picture (2017). Why is this story so powerful, if no one writing it or watching it had ever experienced that exact thing? Guillermo del Toro’s film shows us something many of us know emotionally. We know what it’s like to feel like an outcast, and we know what it’s like to find solace in love. So, in a sense, we have experienced this exact thing… emotionally. And herein lies the lesson: write what you know emotionally. That’s what makes a story powerful. You’ve felt a thousand things before. Pour that anger and love and joy and frustration into your characters. Share what you know about emotions with your audience. 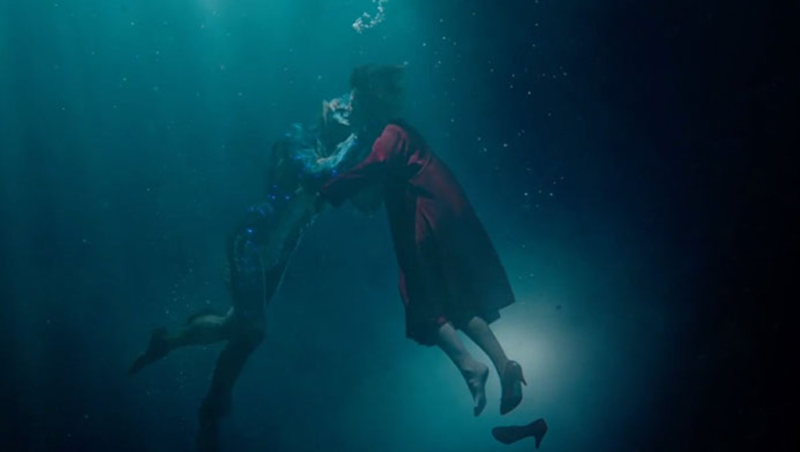 Just like with “Shape of Water,” Alex Garland’s movie “Annhiliation” uses what he knows to help create a strange alternate world. This sci-fi film is flooded with sensory experiences. In the trailer, we see gazelles with roses growing from their horns and crocodiles that have teeth like sharks. These are animals that have never existed in our world, and yet they’re totally terrifying. Why? Because each monster Garland creates is a blend of other things we already know. We’ve seen sharks and we’ve seen crocodiles, so of course we’re scared when a mash-up of the two starts stalking the characters. 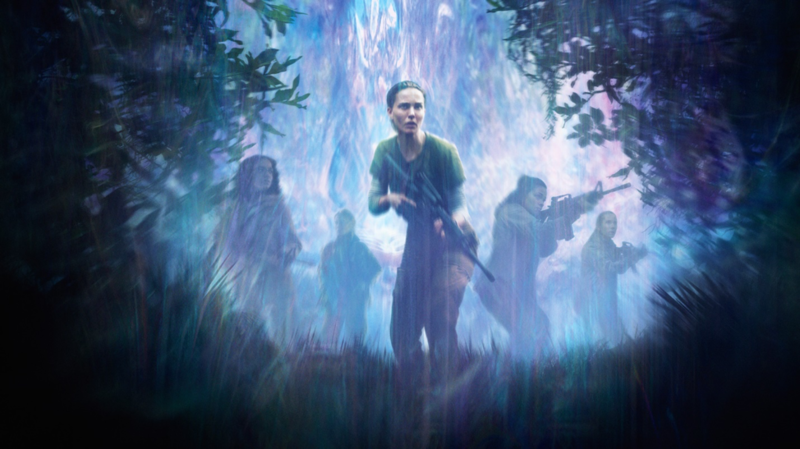 This movie accesses our personal experiences with sight, smell, hearing, taste and touch to offer us a uniquely horrifying vision of alien invasion. Use what you know about sensory experiences to lend credibility to your imagined worlds. I’m going to go out on a limb and say that nobody reading this is has ever been an animated talking dog. 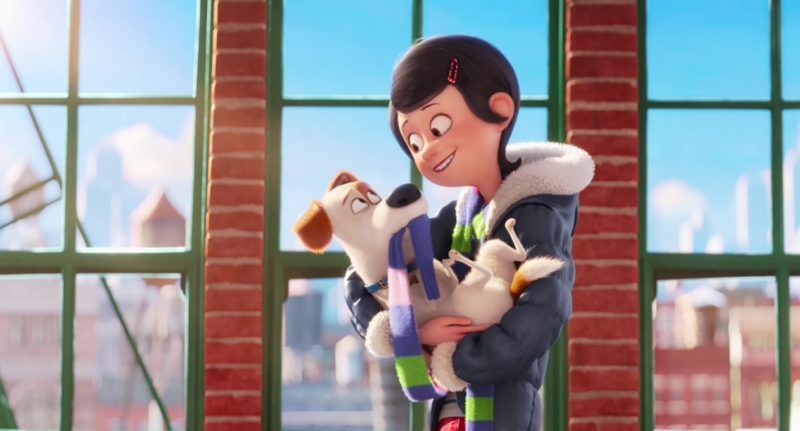 And yet, some of you probably enjoyed Chris Renaud’s “Secret Life of Pets.” Again, the fact that we haven’t experienced the exact scenario presented in the movie doesn’t diminish the pleasure of the story. Why? Because most of us have experienced a predicament or two. Which is exactly what Renaud is counting on. In this movie, a terrier named Max gets jealous when his owner takes in a stray named Duke. This is something many of us have experienced: someone new comes into our space, we feel jealous of the attention this new individual receives, and we want to get rid of our rival. Renaud’s movie centers on a predicament most of us have endured, which is part of what makes the movie a success. These stories offer us worlds we’ve never seen and experiences we’ll never have, but all three of these directors show the audience what they “know” in terms of emotions, senses, and human experience. That’s what’s relatable–that’s what draws the audience in–even if none of us have ever been (or ever will be, hopefully) a disgruntled talking dog. 4 Replies to "What Does ‘Write What You Know’ Mean, Anyway?" I wrote a screenplay, sent it out for coverage, and was told to go back to writing novels. At the advice of a former teacher, I had also entered it in a contest. That “worthless” script became a quarter-finalist. In the interim, I wrote another screenplay and immediately entered it in a contest. It was a semi-finalist, so I sent it out for coverage and got some really good notes. I spent two months bringing the script up to all the notes I’d received and while submitting it to another contest opted for a two-page review, and the review was downright disturbing and completely at odds with what the previous 10-page coverage. Confused. I’m wondering if coverage is a good idea or just another money cow. Ditto for contests. I’ve been at this for six years and I’m routinely getting feedback that makes no sense to me or to some of my fellow writers. Any advice? Much of the story is essentially true — just written in a way to hide the real characters and real incidents.